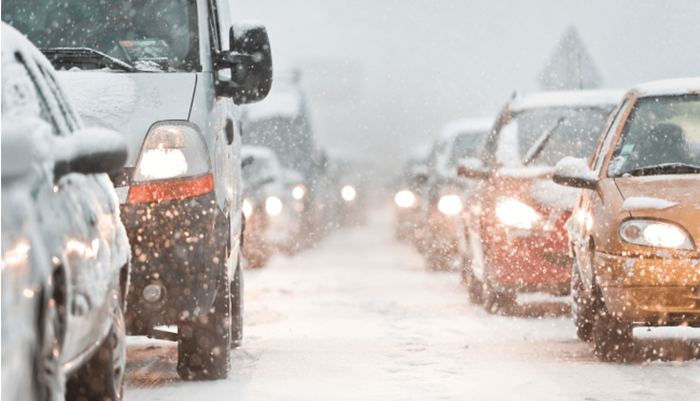 Winter can cause havoc on those who rely on fleet transportation to deliver their goods and services. Poor weather, road closures and festive traffic all mean your drivers could end up delayed or worse, unable to attend a job. So don’t let winter get the upper hand this season. 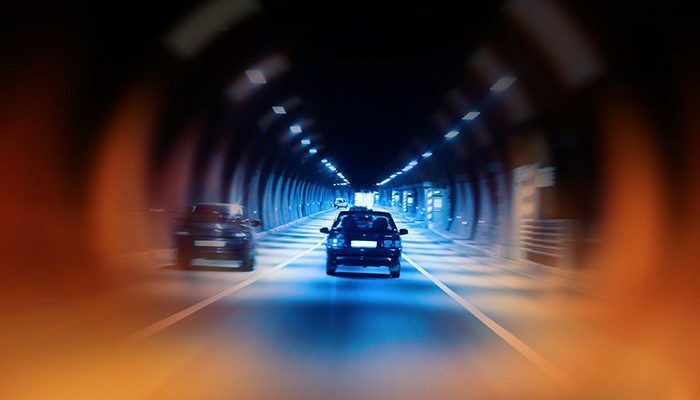 A GPS vehicle tracking system can help you keep a closer eye on your drivers in real-time, allowing you to react to issues immediately to keep everyone going on the road. Here’s how implementing this tech across your fleet and carrying out a number of safety measures, can ensure they stay safe and the job gets done. Beating the weather in the winter months is all about preparation and planning. It’s up to you to ensure drivers have enough time to reach their jobs, so they can safely navigate winter roads without worrying about time. Always allow extra time for them to get to their destination when the roads are wet or icy in winter, a 10-15 minute buffer is good in wet weather while 30 minutes may be needed in snow or ice. When it comes to preparing for the colder months, breakdown cover is essential you should have in place. 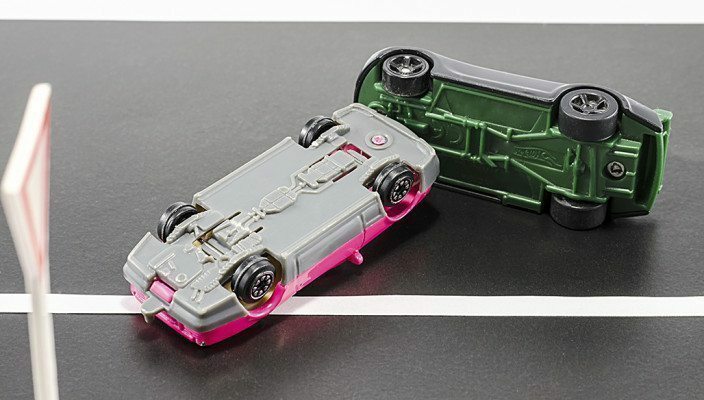 Ensure your policy covers your fleet and that drivers know where to call in the event of their vehicle becoming unresponsive. 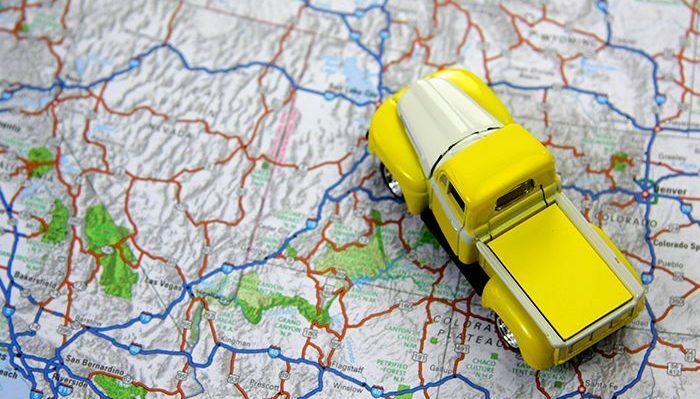 A GPS tracking system can offer you an extra pair of eyes, monitoring your fleet while out on the road. If you spot drivers are stuck in traffic and another is able to reach their destination, you can reroute to ensure the job still gets done. You can also make changes to protect drivers from more treacherous conditions, redirecting them around closed-off areas or finding alternative routes around roads that are not fit for driving on due to weather conditions. With a GPS tracking system like ABAX’s, you can see exactly where the traffic has built up. It uses Google Maps to generate a colour coded traffic system that makes you aware of any congestion before your driver reaches the area. This means you can suggest alternative routes and avoid festive queues and hold-ups, keeping your fleet moving at all times during the winter months. Ensuring vehicles are properly maintained during the winter months is of great importance. This means everything from washer fluid to headlight lamps must be checked before drivers head out on the roads. Battery - It’s important this is checked, as cold weather can have an effect on how well batteries charge and turn the engine over once started. In-house battery testers will tell you how effective the battery is and whether it is creating enough energy for the car to run efficiently. Do this check at least once a week in winter. Screen wash - Snowy and wet conditions cause spray on the roads and when driving on motorways, lorries and other cars kick this up continuously. Screen wash is essential, to clear this dirty water from windscreens and so it’s important it is checked and topped up at least once a week. Exterior lights - A dull or dead headlamp is not only illegal but dangerous for those behind the wheel, ensure drivers check the lights every day before heading out in the winter months when the nights draw in sooner. 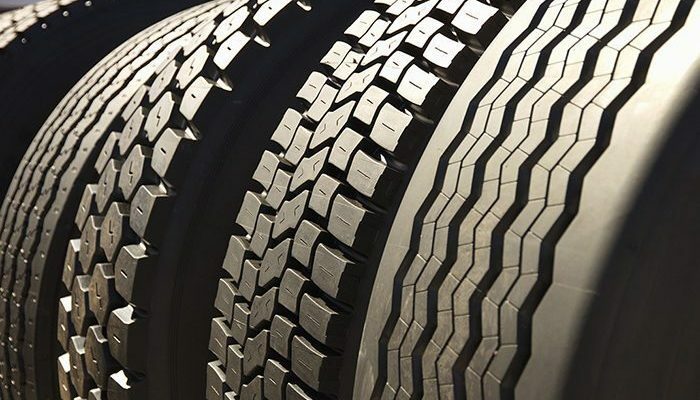 Tyres - Tyre pressure is important, not only for the efficiency of the car but also how it handles on the road. You should also check tyre tread, to ensure your vehicles are road worthy. As well as this, it’s worth considering having winter tyres installed on your fleet vehicles if they’re out on the road all day. These specialist tyres can handle icy and wet conditions far better, improving driver safety out on the roads. For areas that see particularly heavy snowfall, consider installing snow chains to add grip and a safer drive. A warning triangle - To make other vehicles aware if your driver has stopped. Screen wash - If the spray from the road is particularly bad and this needs topping up while out and about. Spare headlight bulbs - These should be changed immediately if it is dark and one has dimmed or blown. High vis jacket - To ensure drivers are visible in the case of a breakdown or accident. Torch - To enhance driver safety when out of the vehicle at night. Car mobile charger - This ensures drivers can always reach the main office in case of an emergency. Gloves - Hands are one of the first things to feel the cold, so ensure your drivers are covered if they need to wait outside for whatever reason. Traction mats - These ensure if a vehicle gets stuck in snow or mud, the driver has a better chance of easing it out as it offers the tyres extra grip. Snow chains for trailers - If your vehicles pull trailers, snow chains can improve grip on snow-covered or icy roads. However, it’s worth noting that they can only be used when there is enough snow or ice to warrant them. You can read more about this here. Drivers should be reminded that they need to drive in line with the road conditions in the winter months and this means paying close attention to their speed. 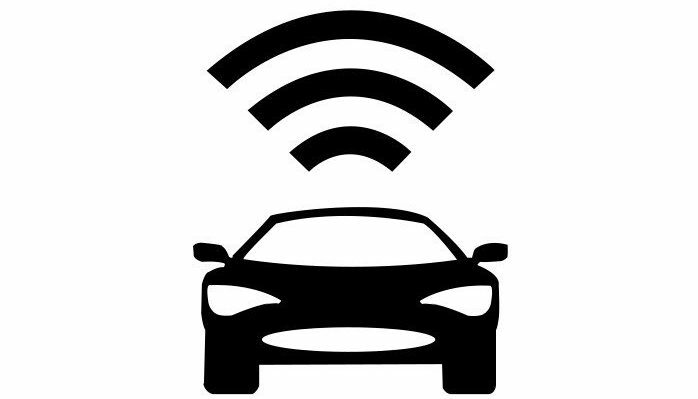 With your business vehicle tracking tech, you can monitor if drivers are paying heed to these warnings and even implement imposed speed limits on certain roads that you know are hazardous. It’s also important drivers are reminded to keep a safe distance from cars in front during winter, as wet and icy conditions increase stopping time. Know when to also stop drivers from heading out, in particularly bad conditions it’s safer to cancel jobs and reallocate your now free workforce to support another area of the business, instead of risking their safety. You should also encourage drivers to make decisions when out on the road that if the weather turns and they don’t feel like they can navigate the roads safely then they should stop until it is clear. This message must come from a managerial position and picked up regularly with drivers during the winter months to ensure the safety of themselves and other road users. The colder weather doesn’t have to impact your fleet and in turn the efficiency of your business. This winter, keep these tips in mind and utilise your vehicle tracking system to its full potential. Speak to ABAX for more information on how a GPS tracking system can support your business, today. REVEAL’s asset tracking solution also offers users a variety of options to help minimise theft risk and other unauthorised usages. For example, it is possible to set up alerts that send managers a warning when equipment is turned on or moved outside of working hours – or when machinery is moved outside of its designated location. Using the company's award-winning WEBFLEET.connect open API functionality, the software enables flexible and easy back office integrations to bring all information into one system. 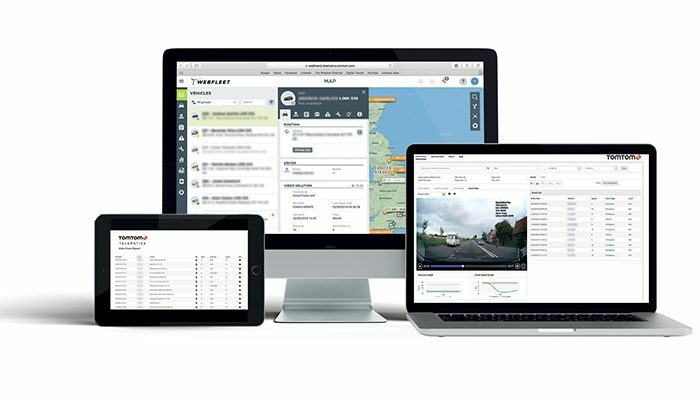 For customers with bespoke software needs, this means faster and easier fleet control, integrating such services as safety cameras, temperature monitoring, alcohol testing, routing optimisation or ERP information within their WEBFLEET management system.